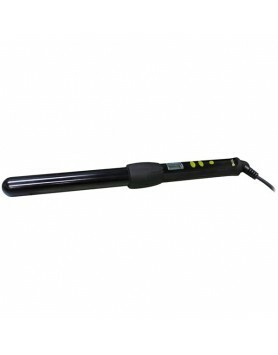 Hair Forensic Laboratories' Curlology Series .75 inch Ceramic Digital Clip Curl creates tight, manag.. 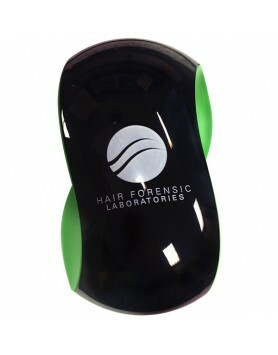 Hair Forensic Laboratories' Curlology Series 1 inch Ceramic Digital Clip Curl creates manageable cur.. 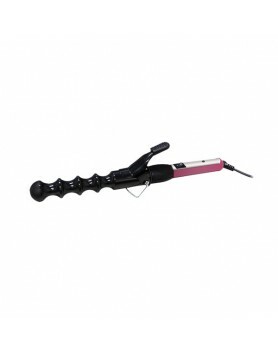 Hair Forensic Laboratories' Curlology Series 1.25 inch Ceramic Digital Clip Curl creates loose curls.. 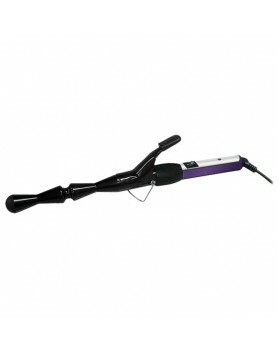 Hair Forensic Laboratories' Curlology Series 1 inch Ceramic Digital Clip Curl with 360° Swivel Cord .. Hair Forensic Laboratories' Dryology 1800 is lightweight and contains a salon-quality motor.Benefits.. 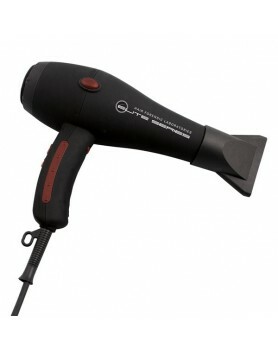 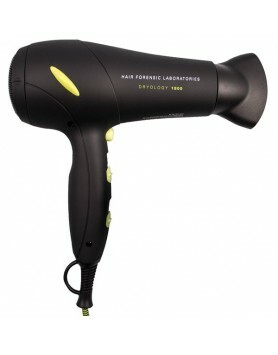 Hair Forensic Laboratories' Elite 1850 is a premium dryer with a professional, salon-quality motor.B.. 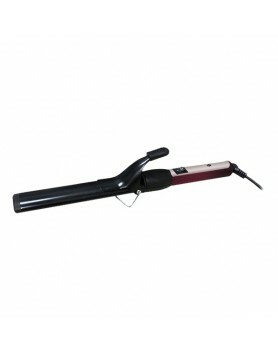 Hair Forensic Laboratories' Elite Series Elite Oval Tourmaline Iron creates big oval curls.Benefits:.. 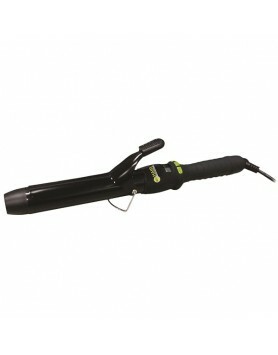 Hair Forensic Laboratories' Elite Series Stretch Swivel Tourmaline Curl provides professional-lookin.. 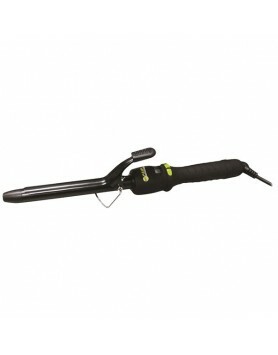 Hair Forensic Laboratories' Elite Series Elite Versatile Tourmaline Curl creates unique curls while .. 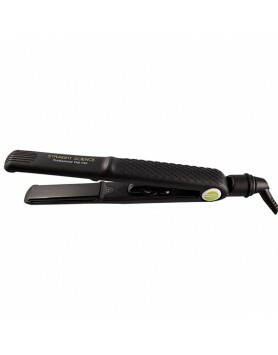 Hair Forensic Laboratories' Straight Science Flat Iron uses floated titanium plates and has an elect.. 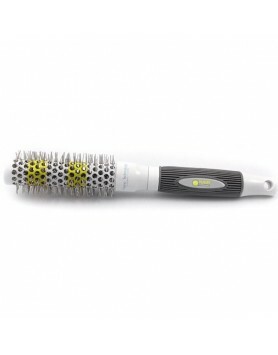 Hair Forensic Laboratories' Thermology Round Brush has a ceramic core to hold heat while styling wit.. 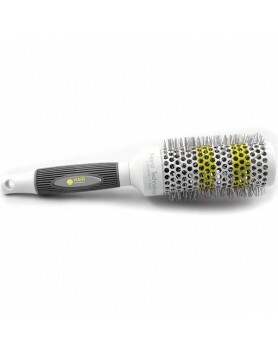 Hair Forensic Laboratories' X-OUT! 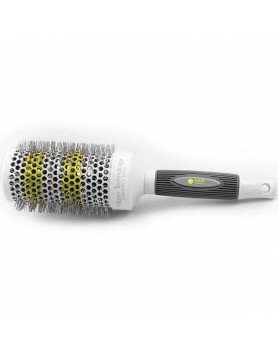 Detangling Brush will smooth even the most tangled hair.No more t..